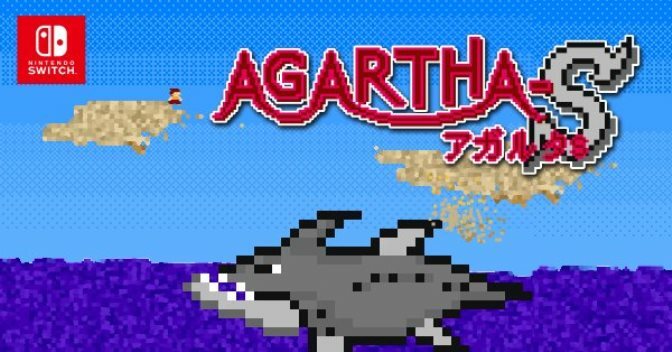 The Japanese eShop has updated with confirmation that Agartha-S is making its way to Switch next week. A release is planned for December 27. 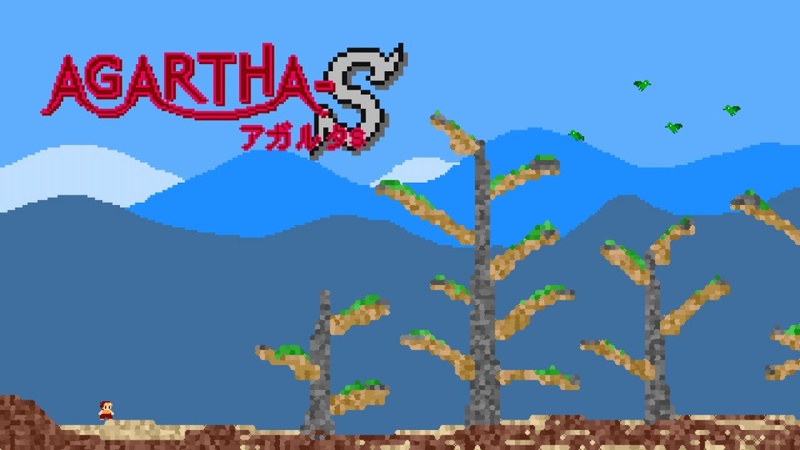 Mebius announced today that it will be publishing Agartha on Switch as Agartha-S. Originally developed by Shindenken, it’ll arrive sometime this winter in Japan.